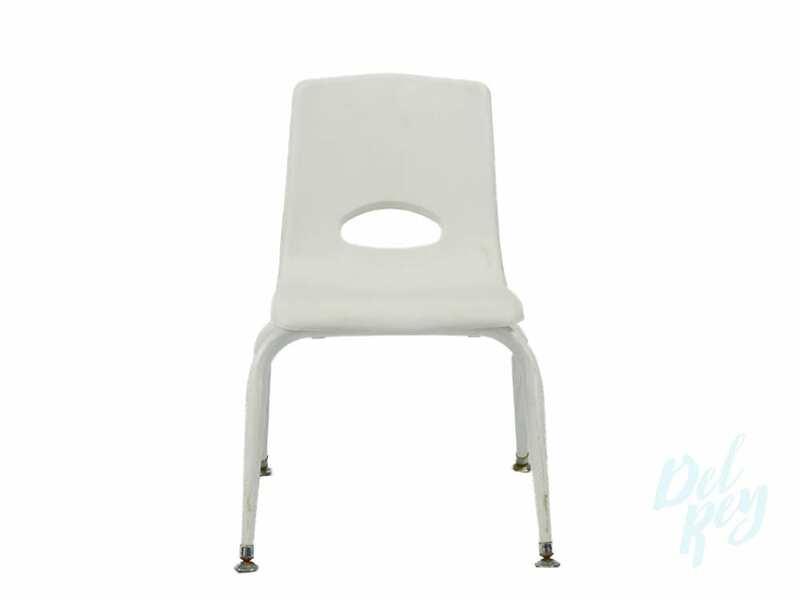 Children tables-chairs rental. Setup noteworthy children seating arrangements for birthday parties and special occasion renting children chairs and tables. Think about the endless theme possibilities when you incorporate the classic style of the chiavari chairs now available for your kids too. Imagine the sophisticated and impressive look of your children party using our new cross back vineyard children chair. 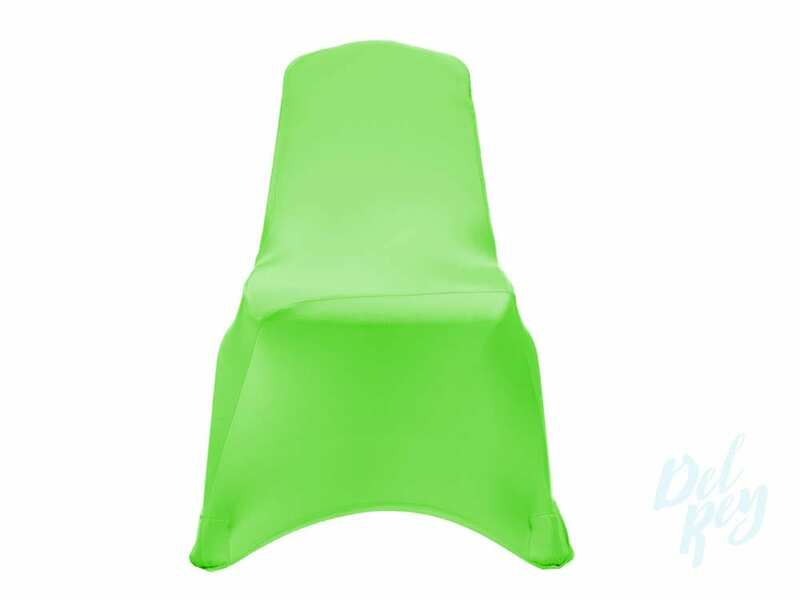 Other option such as non folding children chairs with optional children chairs cover is a variety of colors. Children table options: Round to seat 2-12. Round children cake tables,rectangle children tables to seat 4,6,8,10,12. Crafts tables Planning a birthday party outdoors? We have solutions! Colorful market umbrellas and canopies for shade, artificial turf and carpet for unwanted floors, Picket fence to define a space,fabric swags and lights to add ambiance. Do you have other children party rental needs? Use the contact us option at the bottom of this page for more information .